StarLeaf offers business collaboration products, services and apps that enable people to message, meet, and call anyone, on any device, at any time. 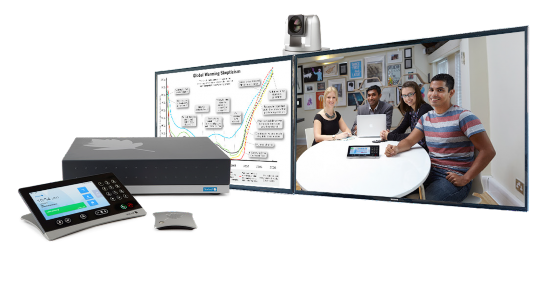 These intuitive solutions facilitate easy and smooth communication and collaboration with zero interoperability issues. 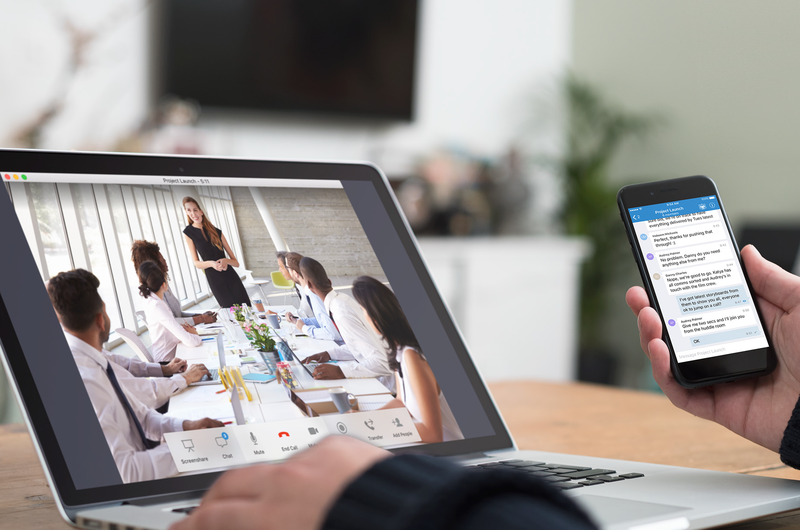 In addition to their cloud-based communications tools, StarLeaf also offers a comprehensive range of video endpoints for meeting rooms, desktops, and mobility. StarLeaf’s open cloud platform is secure, reliable, and fully interoperable with other video endpoints and platforms, creating real value for your business. Whether it’s one-to-one video calls, large video conferences, or chats between teams, StarLeaf’s solutions are designed to create effective communication and provide seamless collaboration. Why are people making the switch to StarLeaf? Because employees can choose how, when and where they want to communicate.